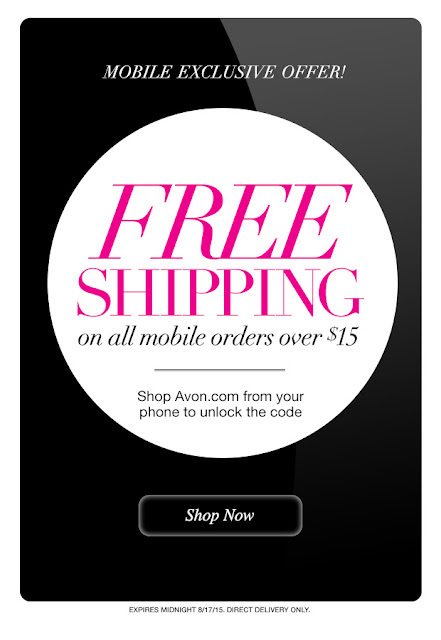 Shop Avon online and get free shipping on $15. 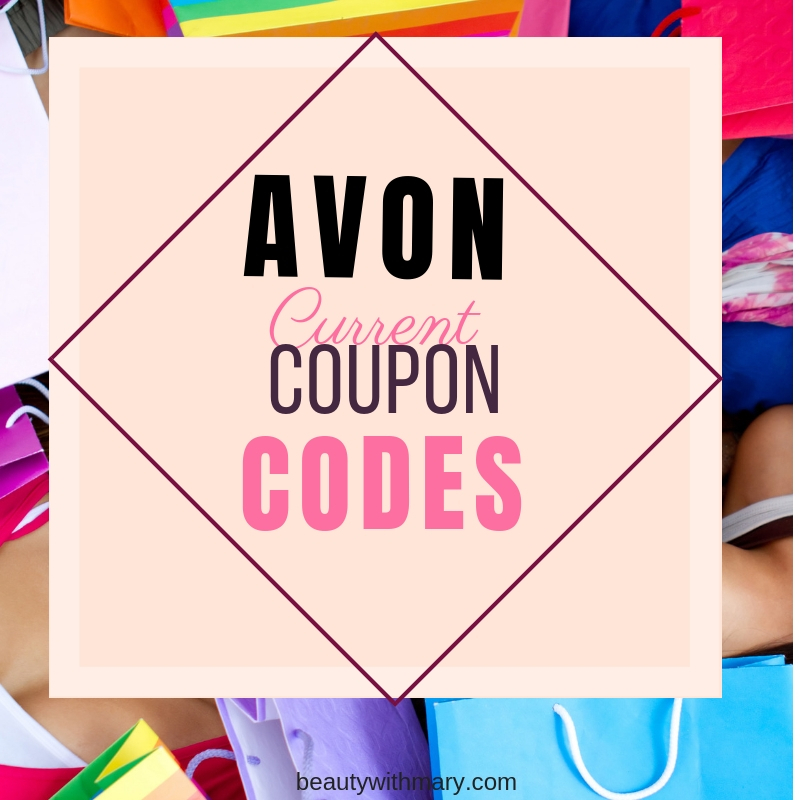 Use Avon coupon code MOBILE15 when you shop Avon online by 8/17/15. 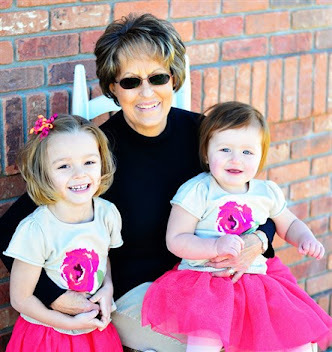 Free standard shipping is valid in the 48 contiguous United States on any order $15 or more. Coupon code MOBILE15 is required on direct delivery orders only. Additional surcharges will be applied to orders going to Alaska and Hawaii. Eligible customers must select the Standard Shipping option during checkout in order to receive free shipping. Offer cannot be applied to expedited shipping methods. Taxes do not qualify toward the minimum purchase requirement. 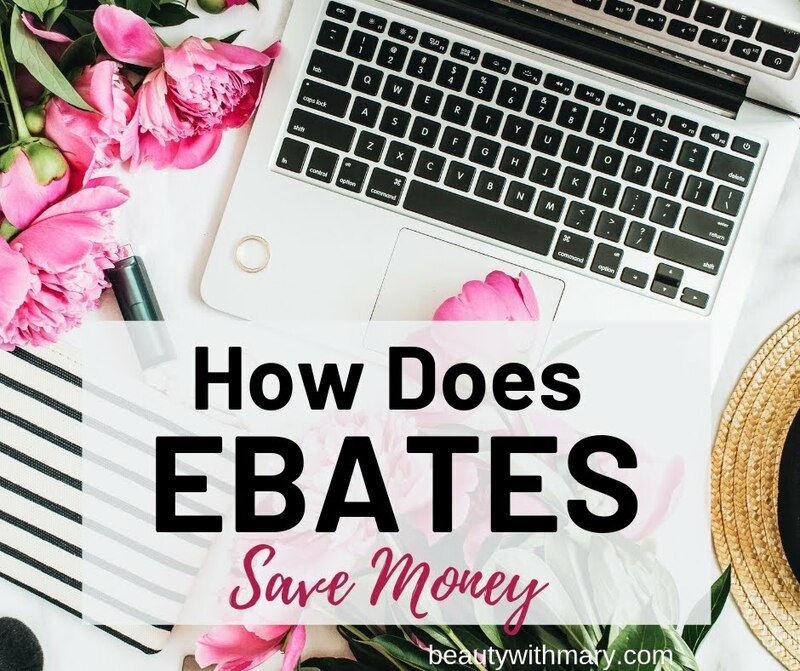 Watch my video for more tips on saving money on your Avon skin care. 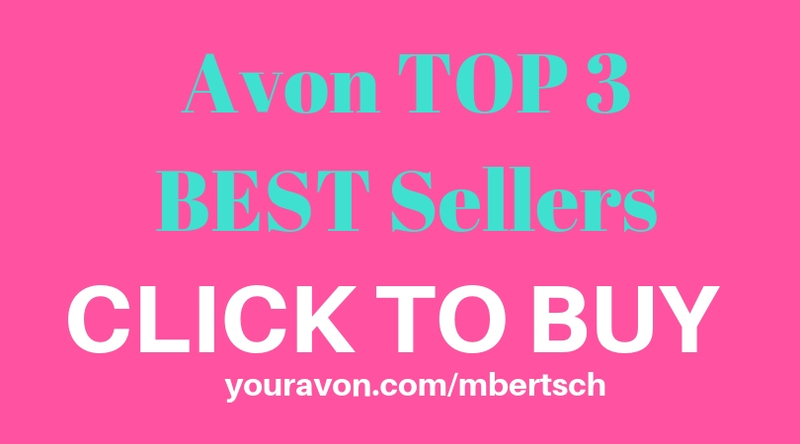 Always shop the sales tab to find the cheapest Avon products. To get even more of a savings use the new Avon discount code for August 2015. Watch now for more Avon tips and secrets. 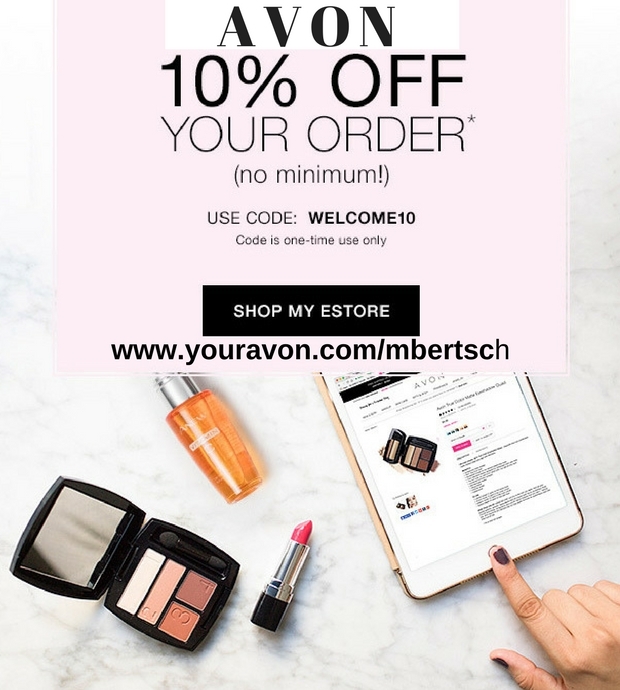 Avon disount code: Avon Free Shipping on $40 orders Everyday - No code needed. No expiration. Use this Avon Discount Code August 2015 for free shipping and discounts when you Shop Avon Online. 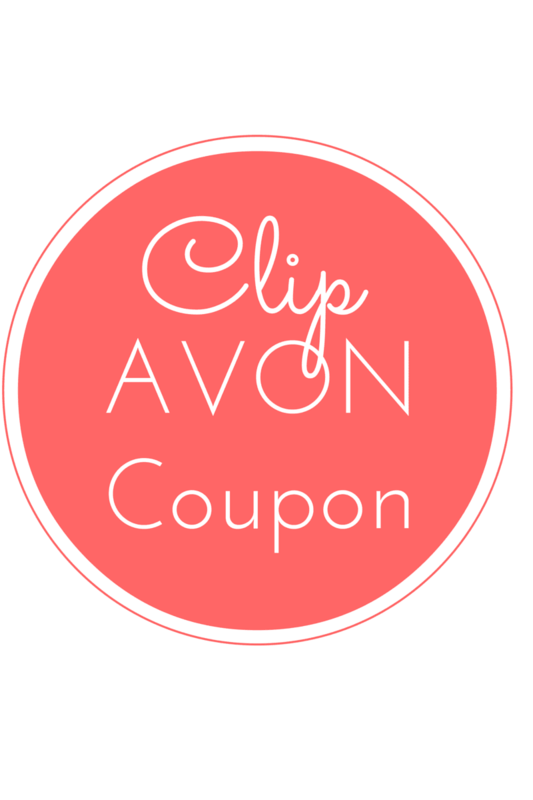 Clip the Avon free shipping codes by clicking the image below.